New York, NY – The Fugees dissolved in 1997 after the trio’s seminal album The Score had already gone 4x-platinum. The tension between Pras, Lauryn Hill and Wyclef Jean had become too toxic to ignore. 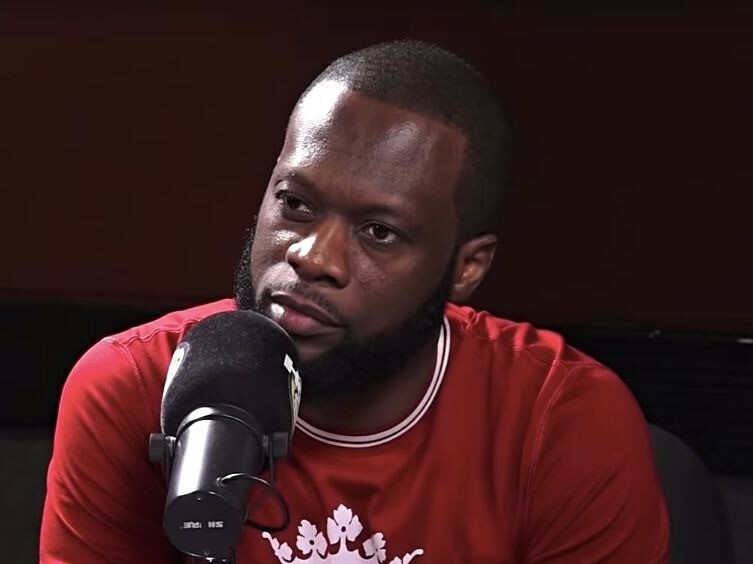 MC Pras, the mastermind behind the group, sat down for an interview with Hot 97’s Ebro In The Morning earlier this week and opened up about their relationship. He revealed why the Fugees will never reunite. “I don’t want no part of that,” he said. “Life is short. I done outgrew that band to be honest with you. I’m passed that moment. It was a great moment. I will never, ever not be grateful for that moment for both Wyclef and Lauryn. They’re the reason I’m here. The final nail in the coffin came when the Fugees were offered $90 million for a 15-month run, and Wyclef and Hill refused to take the opportunity. ‘They were like, ‘Hmm. I don’t know,’” he explained. “I said, ‘Alright, it’s all good. You guys will never hear from me again pertaining to the Fugees.’ I want nothing of them. I’ll keep it real with you. Obviously, I am speaking both from a place of luxury and arrogance. Elsewhere in the interview, the topic turned to Robert Glasper’s controversial comments about Hill and the accusation that she didn’t write The Miseducation Of Lauryn Hill. Pras admitted he didn’t know who Glasper was but knew what had happened. Toward the end of the interview, Pras announced he was working on an EP featuring artists such as Young M.A and fellow Haitian Zoey Dollaz.